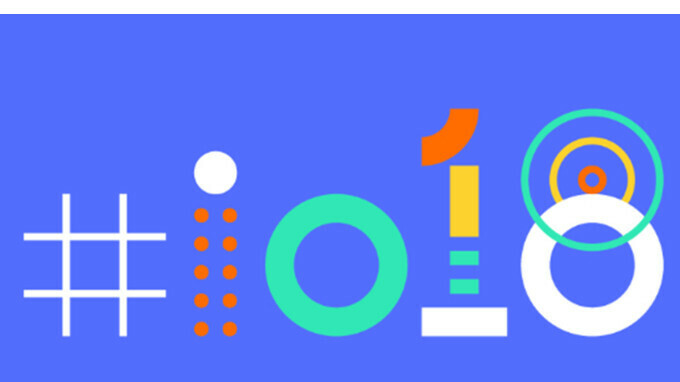 Although Google I/O starts on May 8, the search giant is expected to release the first Android P Developer Preview much earlier. Just like last year when it outed Android O Developer Preview 1 in March, Google is reportedly following the same pattern this year as well. According to Evan Blass, Android P Developer Preview 1 is expected to arrive in mid-March. It is yet unclear how many previews will be launched in 2018 before the final version hits the first phones, but during the previous two years Google released up to five preview developer versions. Until Google released the first Android P Developer Preview, many reports highlighted some of the new features that upcoming may introduce such as notch support and the option to alert users if a phone call is being recorded. The latest Google smartphones may be the only devices that will support Android P Developer Preview 1 such as Pixel and Pixel 2, but more may be added in the next versions of the preview. I'm hoping it will add a feature which will stop telemarketers phone calls. The Note will get this too. Good spot to be in. Sorry bro, but if Note 8 get android Oreo then we have to wait till next year to get android P or might be end of the year :(. There's no if to the Note 8 getting Oreo, that's coming soon. The Note 5 is getting it too, so no way the Note 8 won't get P. I know it won't be this year for P.
Samsung is so slow in pushing updates that it needs it's own version of Treble which they haven't still thought about it. And you said that for what? We already know they update slow, but the devices are already so feature packed and ahead of the competition, that it doesn't matter. Lol, what features? Not just software updates but security updates too. Samsung Galaxy is not innovative anymore. Any features S9 have has already been present devices prior. I really need to get a pixel or at least a powerful android one phone like the Nokia 8 to get this kind of updates ... on time. still waiting for Oreo on my S8. well... Android P, see you next year my dear friend! What happens after they reach letter Z (Android Z)? They won't. If they continue to release a new letter version of the OS on an annual basis like they have, Android Z will arrive in 10 years. But Google intends to drop the Android platform altogether and release an all-new OS (Something that they've built from the ground up) that they plan to replace Android and Chrome OS with as well. There have been some leaked videos of people using extremely early builds of the new OS on YouTube, but as of right now. As of right now, the OS demos are limited to some generic GUI functions, but it most certainly will not take Google 10 years to release the new OS.